If you ate too much this weekend, here’s an activity for the whole family that will not only burn off some calories, it will benefit the environment, too! 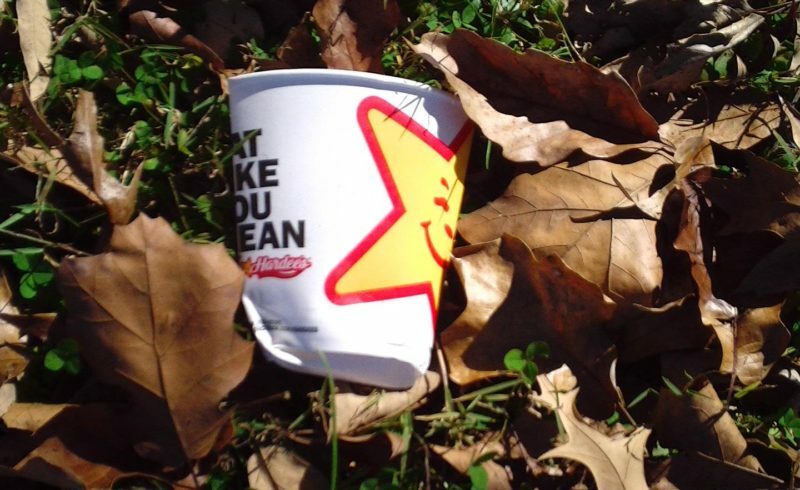 Get your gear and head outside to pick up some litter. It can be from a section of park or your own neighborhood. Be sure to take necessary precautions before and during the clean-up. This page from the city of Manassas, Virginia has tips for keeping everyone safe.